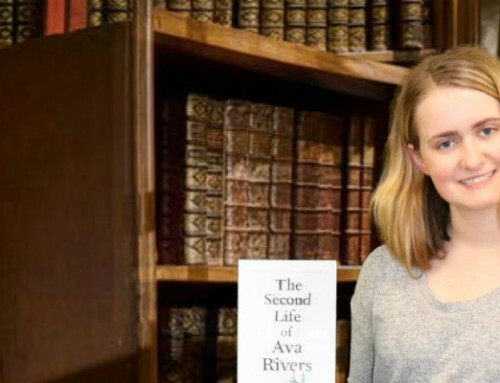 The Rivers family hasn’t been the same ever since Ava Rivers disappeared. For twelve years after her disappearance, her parents have become fixated on chasing endless leads, her brother moving from job to job faraway from his family, and her twin sister Vera desperate to escape from her family and the dark cloud that surrounds it. Luckily, Vera got into Portland State University, and cannot wait to move out. But just when she’s about to leave, she gets a call from her mother. There’s a girl at the hospital who looks just like Ava Rivers, and she’s ready to come home. 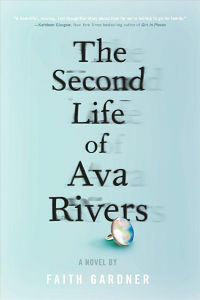 As the Rivers adjust to Ava’s return and begin to heal, they have to learn where Ava was for twelve years, and how to move forward now. This book was written with a very strong voice, it makes you feel like you really know and understand all of the characters, and the world building makes you feel like you know exactly what Vera’s neighborhood looks like. I gave this book 4 out of 5 stars because it just gets more interesting and compelling as it goes on, it’s difficult to put down, and it constantly keeps you guessing. I would recommend this to anyone who likes mystery books with twists and satisfying endings, but also with themes of recovery and family.